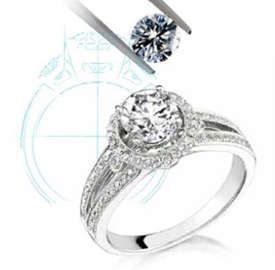 At Don’s Jewelry & Design, we view custom jewelry as capturing a moment in time with something that is truly unique. Whether it is redesigning around Grandma’s old stone or bringing a dream to life, the piece speaks from the soul in celebration of life and its wonders. We pride ourselves on understanding what jewelry means, and that meaning is often heightened when you decide to embark on a custom journey. You have an idea…a personal, precious idea, and you’re coming to us to create something from nothing. Few pieces of jewelry will mean more than that! 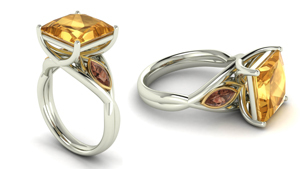 Custom jewelry design and remounts are a specialty here at Don’s Jewelry & Design. 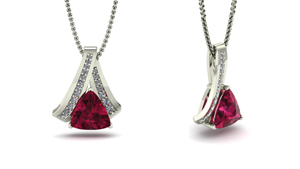 We create jewelry using the latest cutting edge computer technology: a Countersketch workstation. 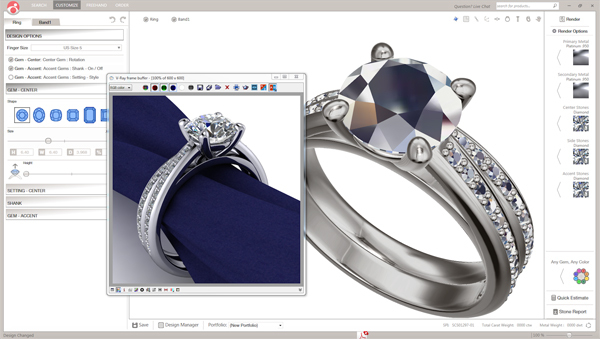 This computer based design system allows you to become fully involved in the design of your jewelry and watch it evolve in a matter of minutes on a computer screen. 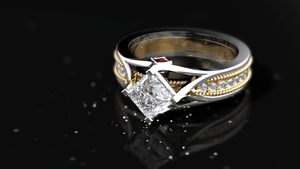 So if an item in your jewelry box has gone out of style or you simply want to try something new, bring it in to us to receive your FREE design consultation. The custom process has never been easier or more fun!